I’m experimenting with re-ripping parts of my 19,000-song iTunes library to test the files with n7player on my Android smart phone. That phone player is great (tag clouds of artist names, album covers shown for navigating, etc. ), but it doesn’t like mixed file types and thus doesn’t pull AAC album groupings together properly with MP3s. So, I’m going to go with MP3s, because that format works as more of a standard across various platforms. Naturally, I’m starting with early Genesis, Peter Gabriel, and Rush! I’m tempted to put everything on the cloud with Google Play Music, which allows up to 50,000 songs for free. However, I don’t really like the idea of having to use that much data when not able to use WIFI. A compromise, I suppose, would be to keep selected things also offline on a 64 GB SD card. Yes, I’m a nerd! Peter Gabriel book – done! About a week and a half ago, I completed the manuscript for Experiencing Peter Gabriel: A Listener’s Companion. It includes eight chapters, a timeline, an introduction, a conclusion, a list of selected reading and media, and a list of selected listening. The book will be published by Rowman & Littlefield by September of 2016 in print and e-book form and will be available at Amazon and elsewhere. Experiencing Peter Gabriel – one more chapter! Experiencing Peter Gabriel: A Listener’s Companion mostly focuses on the songs found on his four primary studio albums: III/Melt (Chapter 4), IV/Security (Chapter 5), So (Chapter 6), and Us (Chapter 7). Chapters 1-2 cover his early years with Genesis (three studio albums per chapter), and Chapter 3 covers his first two solo albums: I/Car and II/Scratch. I’ve covered tours, film scores, other collaborations, cover versions, biographical details, etc. more briefly along the way. Thus, I think I can probably manage to include 2010’s Scratch My Back covers of other people’s songs, 2011’s New Blood orchestral reworkings of his own songs, and 2013’s And I’ll Scratch Yours covers of his songs in the same chapter (Chapter 8) that mainly covers 2002’s Up. I’m now halfway through Chapter 5 of “Experiencing Peter Gabriel,” so that’s exactly halfway through the nine-chapter book. Woo-hoo! You may be interested in the book summary and writing sample. I’m interested in proposing a paper for the 2016 Performance Studies Network conference at Bath Spa University. 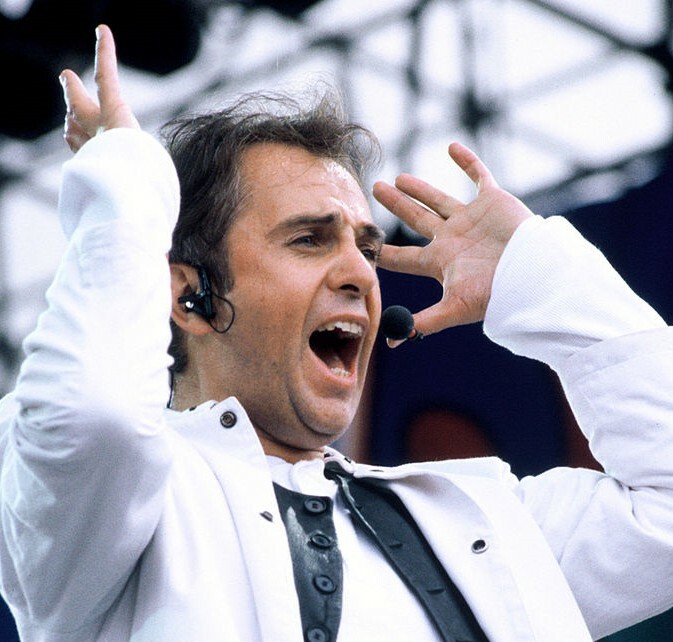 However, would the subject matter of my forthcoming listener’s guide to the music of thirty-year Bath area resident Peter Gabriel actually count? His “diverse, interdisciplinary developments,” “global perspective,” and so on certainly do seem to fit the themes of the conference, even though all of the confirmed activities are so far restricted to contemporary art music and world music. How could I afford to go, though? Help Me Get Better LinkedIn!